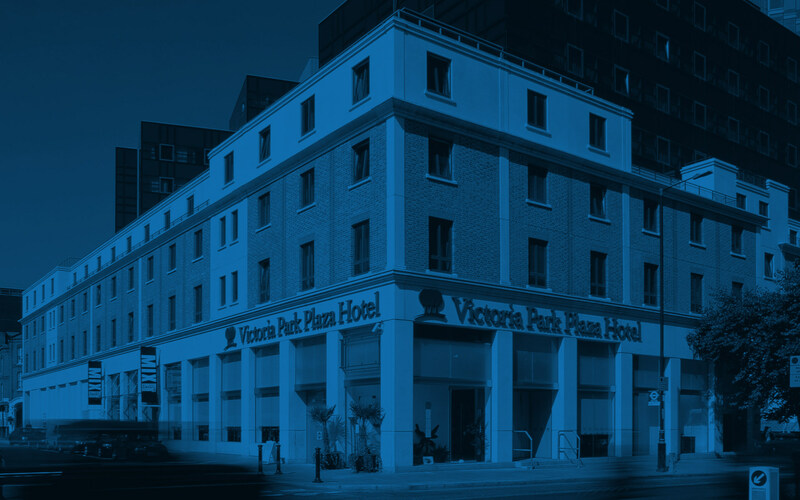 At Park Plaza Victoria London, our sleek, on-site Lounge Bar offers a cosmopolitan environment in which to mingle with friends and colleagues. Our mixologists can set you up with speciality cocktails, bar snacks and coffees for a refreshing break during the day. Our Piano Bar is situated in the lounge area, where you can listen to great live entertainment like soothing jazz music. This relaxed setting is the perfect place for get-togethers, a nightcap or the starting point of your night out. Food is served in the Lounge Bar all day from 11 am.